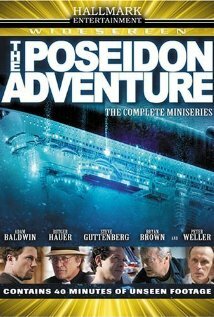 Buy or Rent The Poseidon Adventure (2005) Movie DVD & BluRay Online! Movie Plot: A cruise ship succumbs to a terrorist act and capsizes on New Year’s eve. A rag-tag group of survivors, spearheaded by a priest and a homeland security agent, must journey through the upside down vessel and attempt an escape.